LX683 is all about the essence of sitting well: the correct posture. That’s why designers Kranen/Gille focused a lot of attention on the design of the wooden seat, which is constructed from beech laminate. The stool can also be delivered with a seat cushion with non-slip fabric underneath. 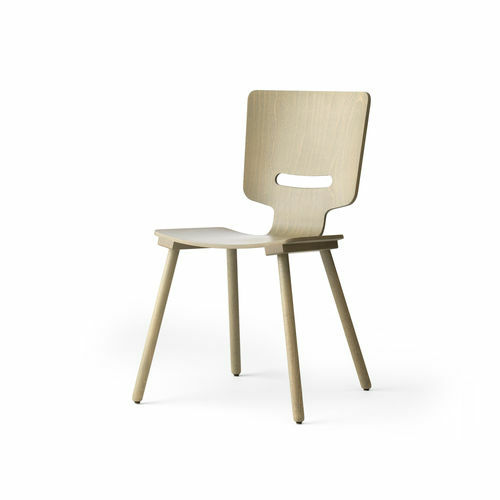 The LX683 base is manufactured entirely from solid beech and is finished in the same colour as the seat, in which there are of course various options.